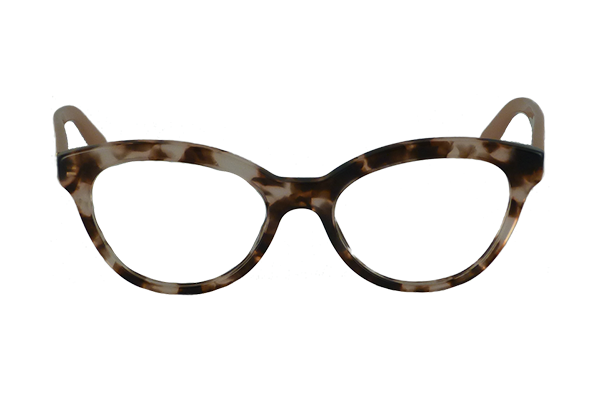 Women’s eyeglasses and frames are available in many shapes and sizes to suit individual tastes. 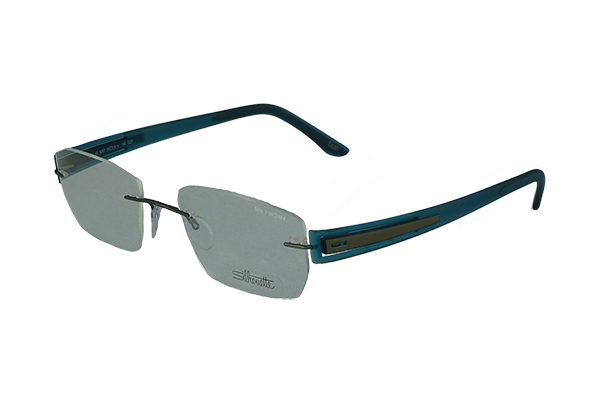 Optometric Cafe can help you select and fit just the right frame for the look you love. 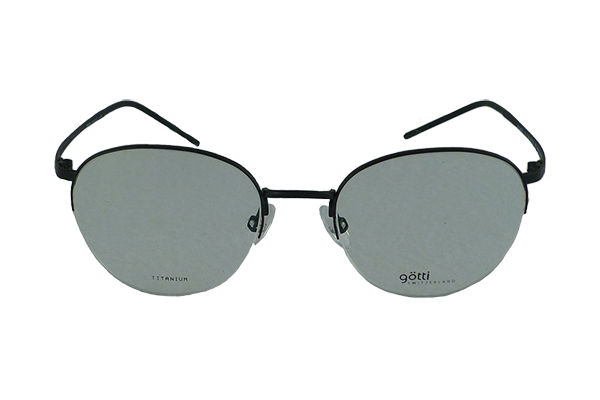 Do you want a frame that’s delicate or bold, retro or modern, conservative or artistic? 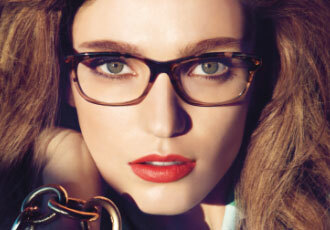 Delicate details and exotic color combinations are two of this year’s biggest trends in women’s frames. Standard prescription eyeglasses can be treated with a material that provides UV protection while retaining a clear, continued appearance. Some contact lenses also offer UV protection but because contact lenses don’t cover the entire eye, it’s still important to wear sunglasses for UV protection when you’re outdoors. When you’re choosing glasses or sunglasses, look for UV-protection details on product labels. Choose ones that block 99 to 100 percent of both UVA and UVB rays. 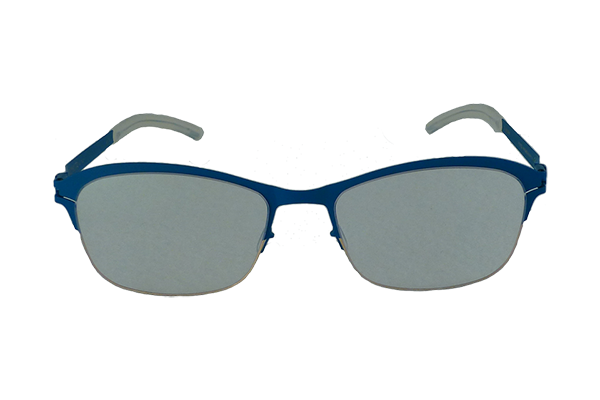 Skip glasses that are labeled “cosmetic” and those that don’t offer details on UV protection. Opt for larger lenses rather than smaller lenses if your aim is to be protected against UV rays. Rock ‘n Roll Cat Eyes– Cat eye frames have made a solid comeback, and while the shape still has feminine appeal, the materials and colorations are bolder than ever; Groovy– You’ll love the playful look of these styles, patterned after the disco days of the 1970s; Sassy– Push the limits of fashion in these hip new styles that defy tradition; Urban– Urbanites in search of a little downtown action will shine in these futuristic styles with cutouts in the metal temples add a sophisticated, lacy architecture in two-color laminated plastic.